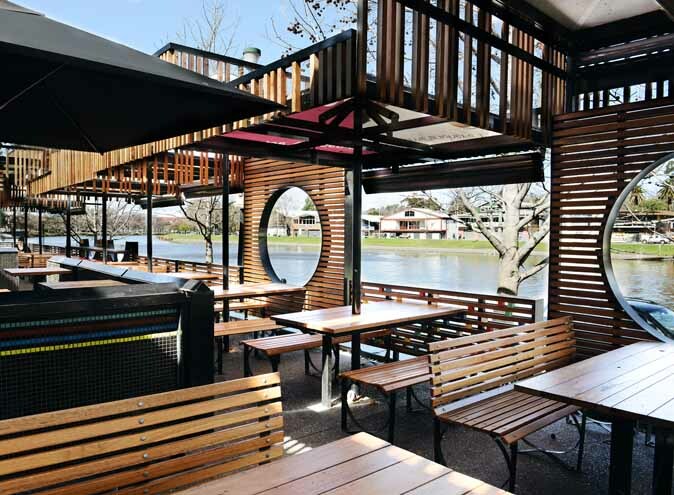 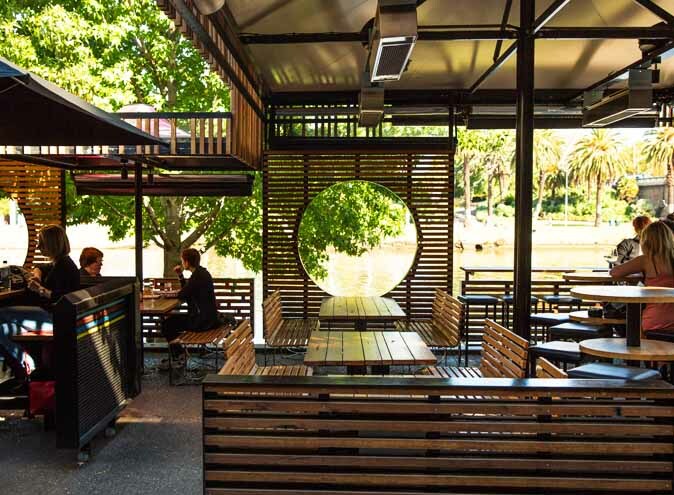 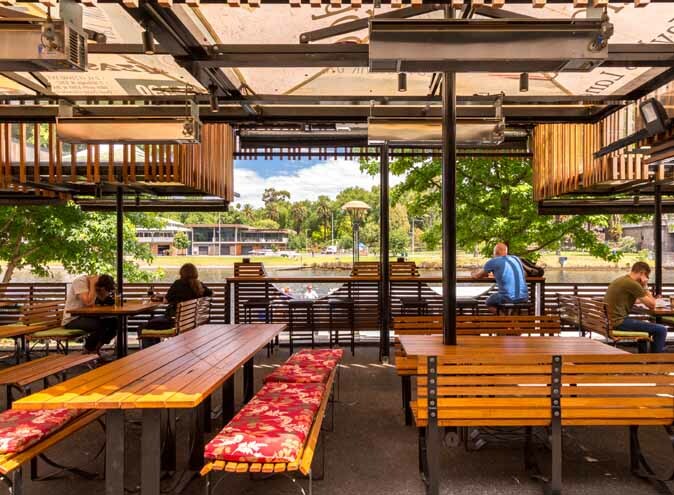 Pilgrim is an intimate CBD Yarra River, waterfront venue offering an all Australian beverage list and seasonally-inspired food menu. 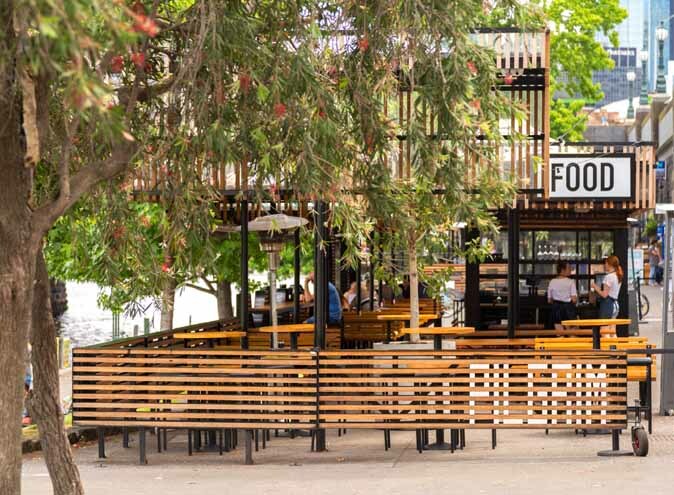 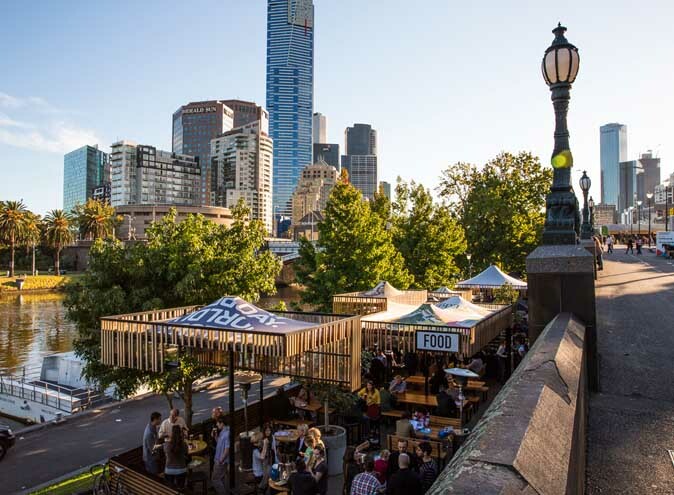 Tucked below Federation Square, this unique architecturally designed venue is set to amaze with tranquil foliage, linear feature wooden beams, creatively circular windows and undisturbed Yarra River and iconic Melbourne Boatshed views. 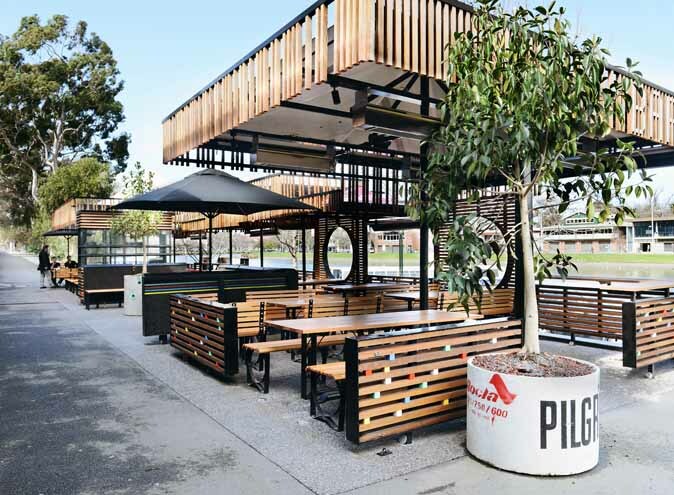 Pilgrim is the ultimate backdrop for your next Client networking event, social celebration or Corporate function. 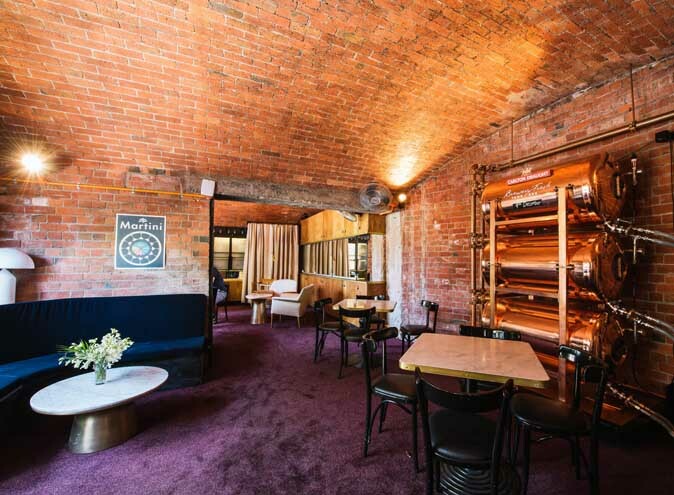 Pilgrim’s open pantry of delicious seasonal ingredients is the basis for its creatively designed canapés, bowls and sit-down ‘Feed Me’ menu option. 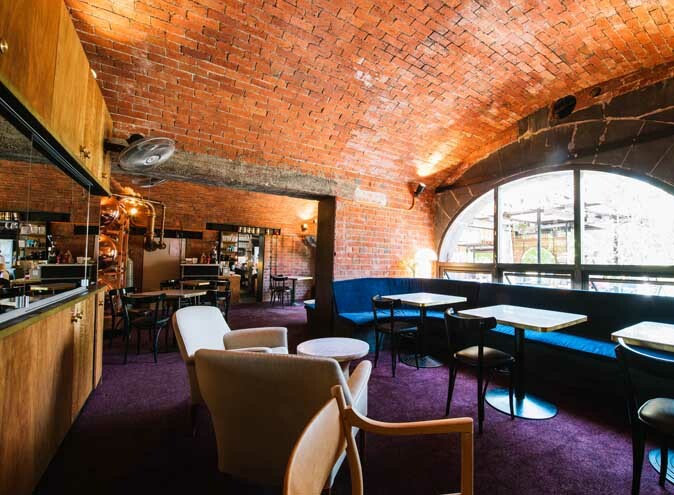 The seasonally bespoke food is like nothing you have tasted before - indulgent in flavours and uniquely creative in presentation. 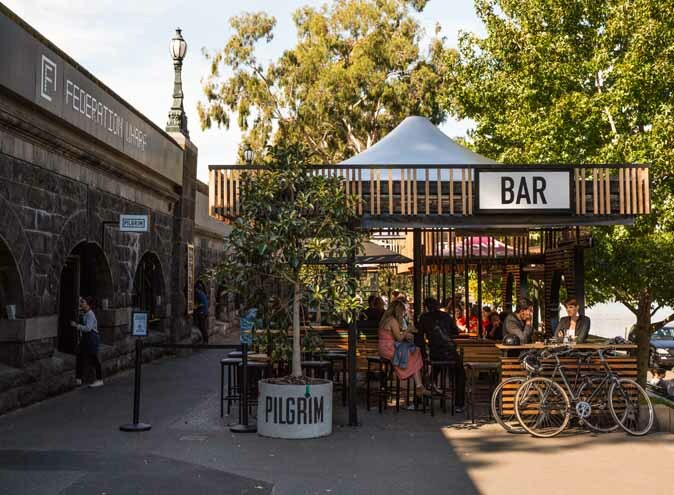 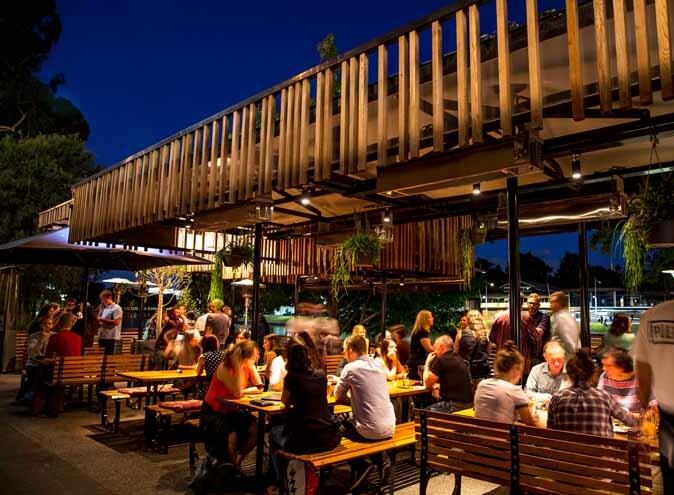 The all Australian bar at Pilgrim includes a well curated selection of boutique beers, wines and a never ending collection of spirits from local and interstate producers. 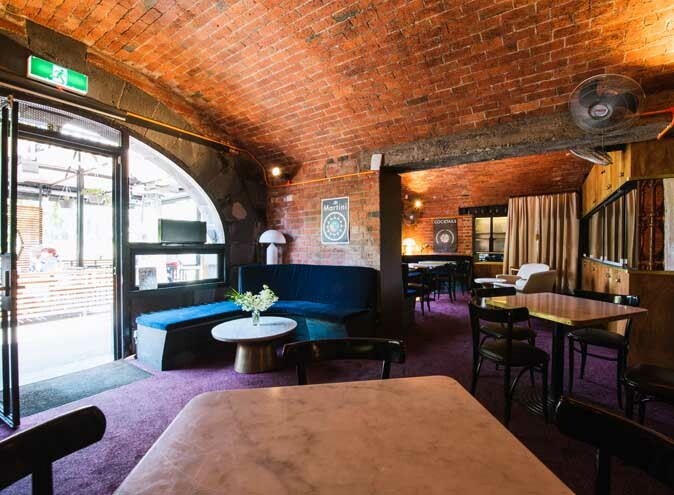 Beverages are available through three tiers of beverage packages or charged on consumption via a convenient bar tab on the day.